Why Does My Android Phone Have eFuses And Why Should I Care About Them? This is a guest post by Ricardo "arcee" Cerqueira who takes things apart for sport, on a quest to understand how they work. He currently works on Android devices at Cyanogen. As people started receiving their Nexus 6Ps, some began freaking out over a new message that comes up on the screen when booting into fastboot mode: “QFUSE: ENABLED,” with wild speculative theories coming up regarding what it does and doesn’t do, what kind of limitations it’s imposing, and wondering if and how it can be “disabled.” So... what’s this qFuse thing, anyway? Think of an eFuse as the mind’s eye representation of a bit that only flips one way, or something that can only be done once on a piece of writeable flash. 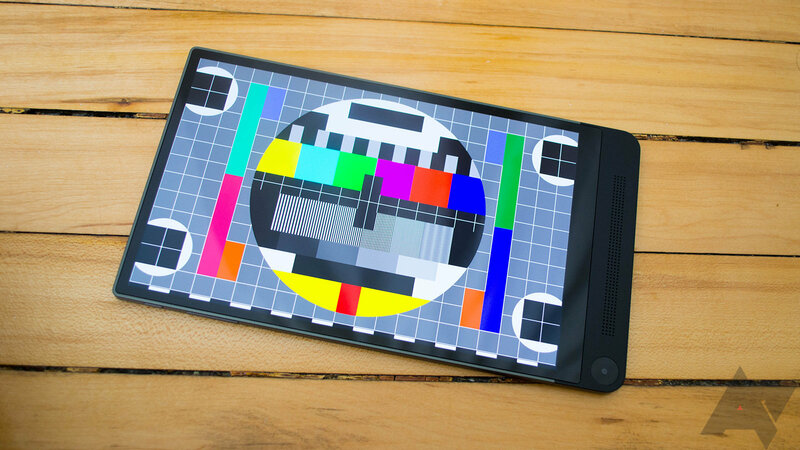 Earlier this week the super-skinny Dell Venue 8 7840 was given its Android 5.1 update. It looks like the firmware developers left in a goodie for power users: the new "OEM Unlocking" option in the Developer Options menu, first noticed on the latest round of Nexus devices when Lollipop 5.1 was going out earlier this year. According to an Android Police tipster and multiple posts on the XDA-Developers forum, this allows end users to easily unlock the bootloader of the tablet, something that wasn't a simple process before. To unlock the bootloader, you just need to go through the familiar steps that are shared across most Nexus and "developer" devices: install Fastboot on a PC, make sure you've got the right drivers, connect the device, reboot into fastboot mode, and execute the command "fastboot OEM unlock." The only difference is the addition of the prerequisite manual switch in the Developer Options menu when Android is booted. 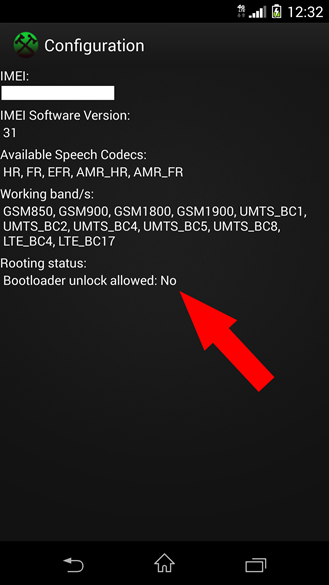 Many moons ago, LG had promised the release of an official bootloader unlock tool for its G3, but the company didn't make good on its word. It seems that the plans were never forgotten though, because LG's Developer site got a new "Unlock Bootloader" page that does just that, except it's not for the G3 (yet). While bootloader unlocking is quite easy on Nexus devices, almost all other Android phones and tablets suffer from tightly locked bootloaders that require a bit of tinkering to get access to. 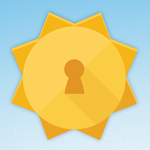 Both Sony and Motorola actively try to help developers achieve unlock (and there was a time when HTC did so too), but owners of other brands are usually left on their own - free to roam the forums and try to find a method that works, or to use Sunshine if it's compatible. New smartphones are rolling off the line pretty regularly, and that means the tools we use to work with them have to update, too. Last month, Sunshine v3.0 emerged with support for an extensive collection of HTC and Motorola handsets, and now an update to v3.1 is about to build on that list. With the latest release, Justin Case and Beaups have added support for almost every variant of the HTC One M9, except Verizon's. 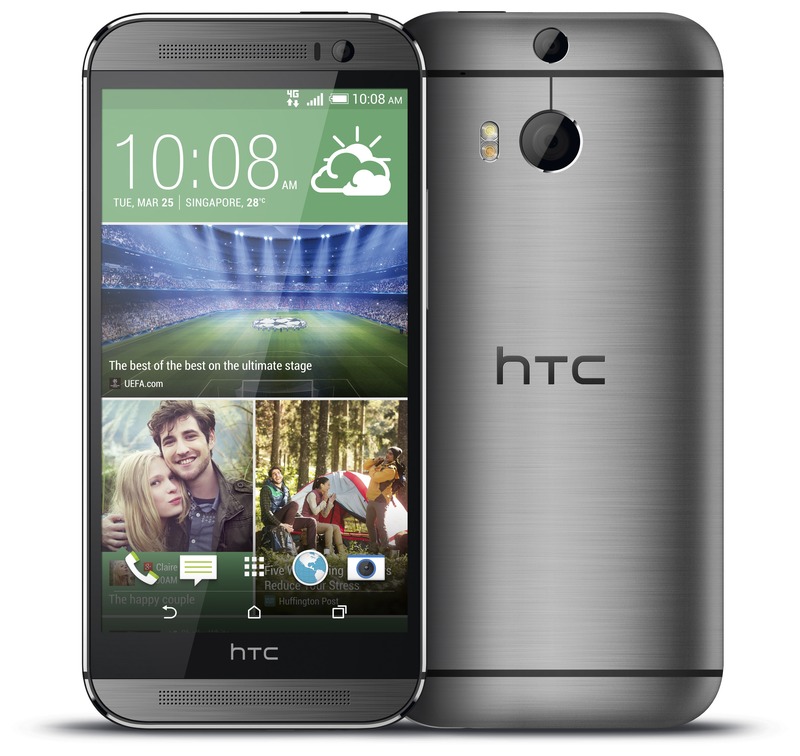 Expanded compatibility isn't the only new treat for users, Sunshine has also added the capability to automatically SIM unlock most of the GSM-based phones manufactured by HTC. If you're going to do any serious modding on your Android smartphone, your first step is going to be unlocking the bootloader. This is a simple procedure on Nexus devices and a few other handsets, but many of the top OEMs have added security measures to prevent regular users from mucking about with their stock software. For these devices, there's a tool called Sunshine by recognized developers Justin Case (jcase), beaups, and friends. Version 3.0 just came out, and it can unlock the bootloader and acquire S-Off with almost every modern Motorola and HTC smartphone on the market. Bootloaders are getting unlocked all over the place! Much to the chagrin of cell carriers and hardware manufacturers, there are still many in the Android community that choose to delve into the world of hacking and modding their phones. Owners of the Verizon Moto G are certainly in this crowd, and they've been eagerly awaiting a reliable method for unlocking their bootloaders. It turns out that their wait ends today. 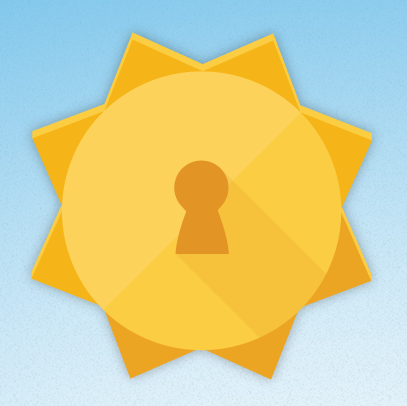 Sunshine, a tool built by Justin Case, Beaups, and others to unlock HTC and Motorola phones, just gained support for the Moto G on Verizon. 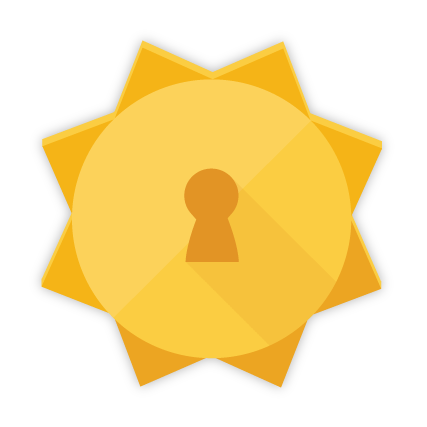 In case you've never heard of SunShine before, you'll want to check out the thread on XDA-Developers for more details, but it's pretty simple. You saw Android Wear a couple of months ago when Google unveiled the SDK and both LG and Motorola presented the first promotional pictures. Then you watched the Google I/O keynote that officially launched the LG G Watch and Samsung's surprise addition of the Gear Live. There are a few ways to get root access on HTC's new lineup of smartphones, but root only gets you so far. If you really want to hack around, you'll want an unlocked bootloader and s-off. That's what you get with the new SunShine tool from Justin Case, Beaups, and associates. This time, however, the free lunch is over. 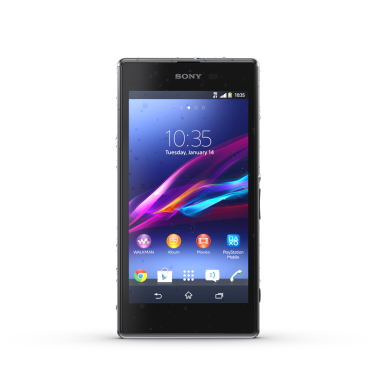 The new Xperia Z1s on T-Mobile is almost identical to the international Z1, except for the radio bands and some software tweaks. One thing that definitely isn't the same is the bootloader – it appears that T-Mobile has requested Sony not allow bootloader unlocks on this device. For a company trying to upend the traditional carrier model, this is awfully old-fashioned carrier behavior.